Need a gift for a hard-working employee who would appreciate a sleek award sitting on their desk? 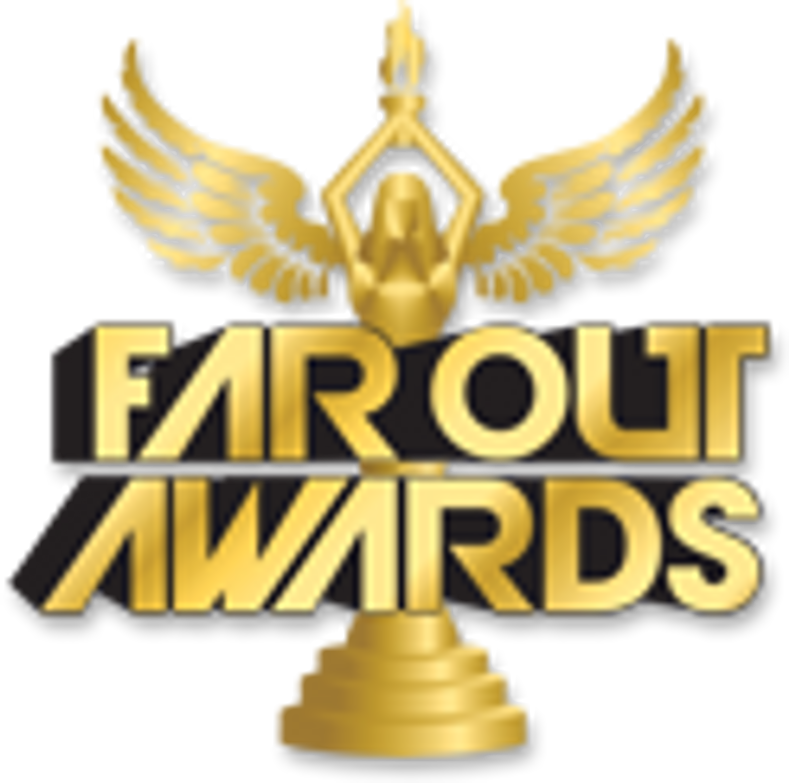 Look no further than Far Out Awards' selection of customized metal corporate trophies! Whether you're looking to show appreciation for a staff member or a volunteer, we have 24k gold and chrome cast metal trophy options for those on your team whose work deserves some distinguished recognition. Browse our selection to get ideas for rewarding your team's best efforts and your employees will know you recognize their contributions to your workplace.